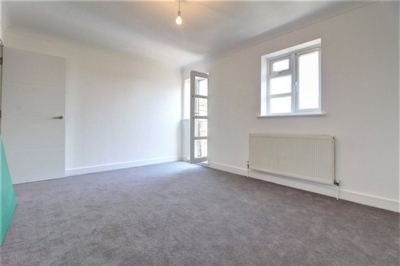 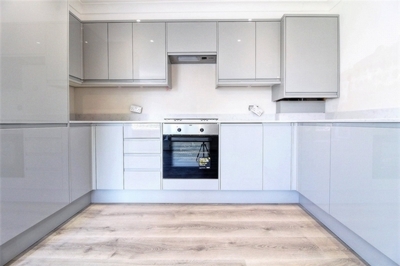 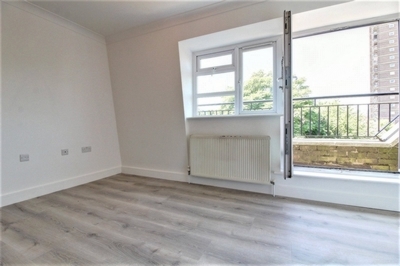 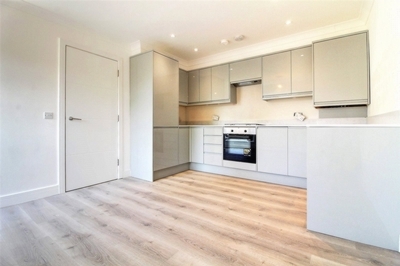 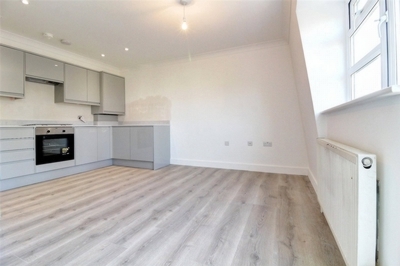 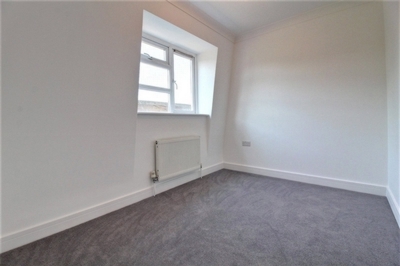 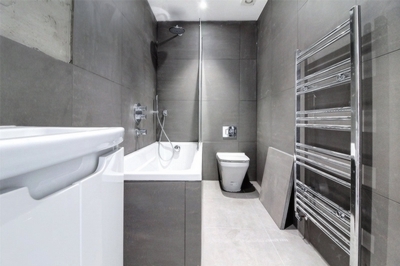 Newly refurbished two-bedroom apartment situated just off Brick Lane in Whitechapel E1. 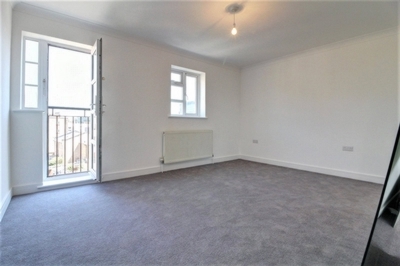 Featuring a lovely modern open plan living space with Juliet balcony, two double bedrooms and a stylish modern bathroom. 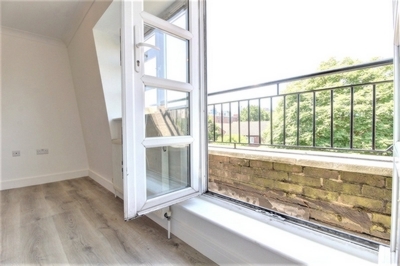 Situated close to Whitechapel Station offering easy access to the City, Spitalfields and Brick Lane.